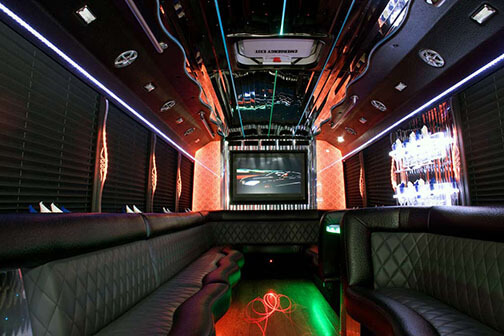 With a bevy of gorgeous features from elegant two toned luxurious leather seating to twinkle fiber optic lighting, you're sure to love this beauty. It comes equipped with built in champagne buckets, mirrored ceilings, privacy partition, and custom handrails. Call one of our highly trained booking representatives today! With seating for up to 22 of your nearest and dearest, our Escalade will take you around in style. 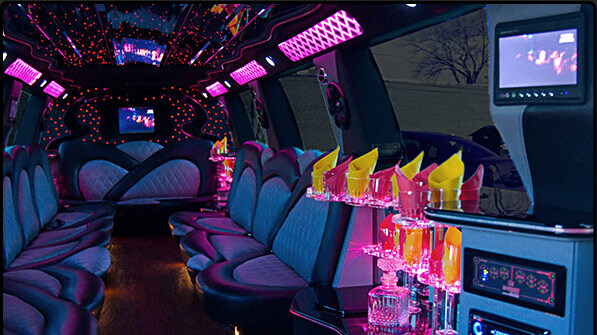 We welcome you to the online world of Chicago Limo Bus! Chicago has always been fast paced and forward thinking. That’s why we love Chicagoans! And here in the windy city we like to do it up in style. Our vehicles offer you just that. Serious style at affordable prices. We have the best fleet in Chicago, and our customer focused, service oriented staff is top notch! 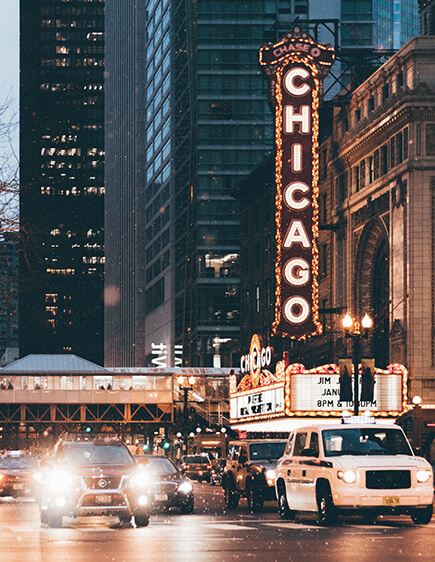 We offer reliable affordable luxury transportation for all of the Chicagoland and surrounding areas. Our vehicles run 24 hours a day each and every day of the year for your convenience. Call today and one of our professional reservationists would be pleased to answer any questions. 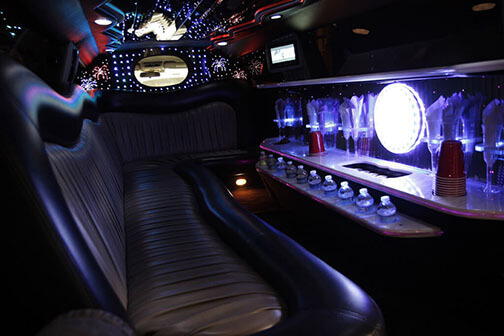 If you're new to the world of party bus travel, please don't hesitate to reach out to us with any questions or concerns that you may have. We've put together an awful lot of information right here on our site for your convenience, but if you're short on time, you can just reach out to us in the most immediate way and get your questions answered by a live person in our office. We work hard to deliver a consistently high quality experience for our guests every single day of the year, even on holidays and of course on weekends. Our vehicles are available year round and around the clock, and our phones are open all the time too! Copyright © 2017 Party Bus Chicago | www.PartyBusChicago.org|All Rights Reserved.